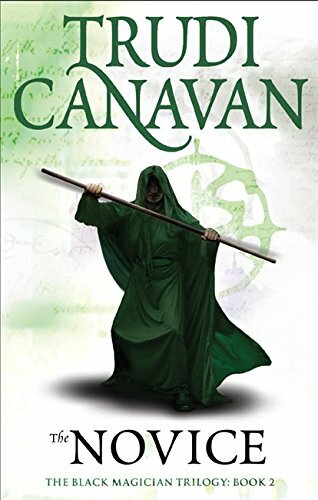 The highly enjoyable second book of "The Black Magician" trilogy. Thank you for this - my Dad bought me the first one as a present ages ago and I've been wanting to read the other two ever since. Really enjoyed this series of books. No idea why it's taken me so long to get around to reading them though! Thanks for sending them to me!